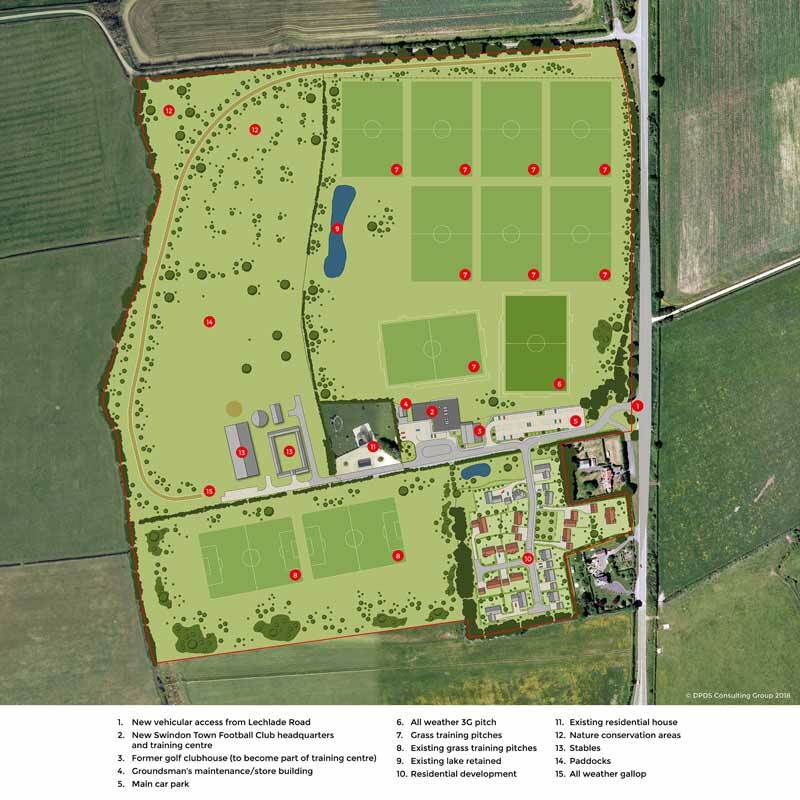 Swindon Town Football Club have today released details of their proposed new training centre and headquarters complex which is to be located on the former Twelve Oaks Golf Club site at Highworth. The new complex includes approximately 26,000 square feet (2,400 square metres) of purpose built training centre, gymnasium and headquarters offices utilising the former main golf club building as a players’ restaurant and catering facility. 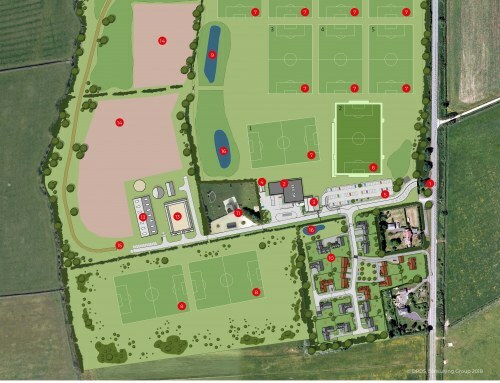 The proposal includes use of the former golf course for eight grass training pitches and a full size all-weather illuminated pitch. The access from Lechlade Road is to be improved along with the provision of new additional car parking facilities. The new all-weather pitch will be available for community use throughout the year. Swindon Town Manager, Phil Brown, commented “having a purpose built high quality training facility will be a key element in the drive to gain promotion from League 2 and onwards to higher levels of football. This is a fantastic opportunity also for the local community in Swindon and Highworth and should help attract aspiring young footballers. I am looking forward to working closely with the local community to develop this fantastic new facility”. The new proposal, estimated in the region of £6m will be accompanied by a proposal for residential development on land formally forming part of the golf club but having planning permission for use as a holiday lodge site. 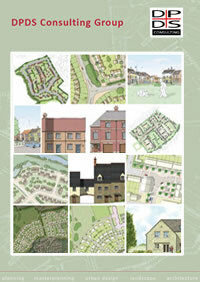 Les Durrant, Managing Director of DPDS Consulting Group who are advising Swindon Town Football Club as town planning consultants and architects, commented “the principle of development of this area of land was established by the decision to allow holiday lodges on it and we are proposing that the lodges are replaced with permanent new homes. This will be a key element in funding the new training facility”. The southwestern part of the former golf club, previously used as a driving range, has already received permission for use as two training pitches and these will remain. The remaining land that is not required for the new training centre complex is to be used for an equine establishment with the majority of the site remaining open and with areas for nature conservation. 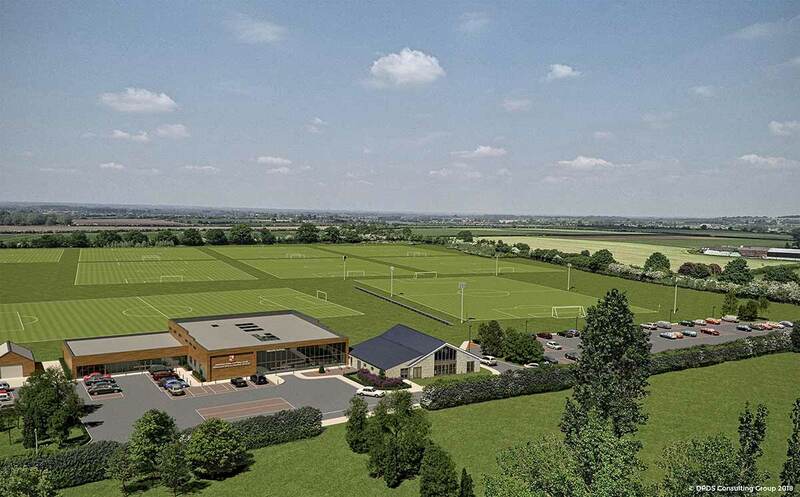 Former Swindon Town goalkeeper, Fraser Digby, said “Swindon Town have never had their own purpose built training centre and this proposal marks a major step forward for the Club. Modern state of the art training facilities are essential in order to attract both young and experienced players to the Club and form a major part of the Clubs youth development programme. We want local talented young footballers to choose Swindon Town rather than be tempted elsewhere to Clubs who have better facilities”. The Club will be holding a community consultation event in the Council Offices at 3 Gilberts Lane, Highworth, SN6 7FB on Saturday 16th June 2018 from 09:30 until 14:00. 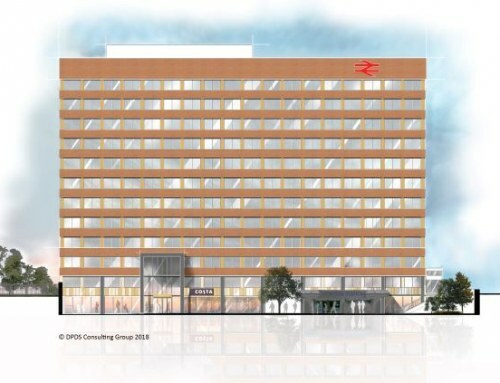 Plans of the proposals will be on display and representative from Swindon Town and the consultant team will be available to deal with questions. 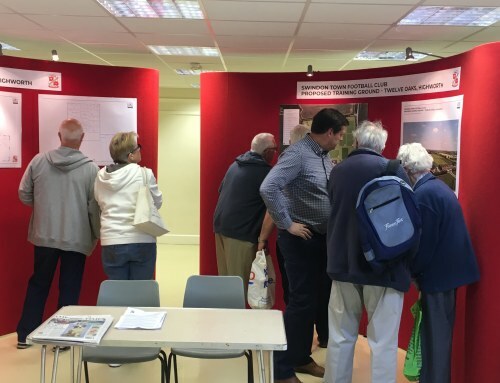 DPDS Managing Director, Les Durrant, commented “we consulted Highworth Town Council last year to outline the initial proposals and they specifically asked us to undertake some community consultation when more details were available. We will do this on 16th June and return to a future meeting with Highworth Town Council to discuss both the proposals and the reaction that we receive as a result of the consultation event”. 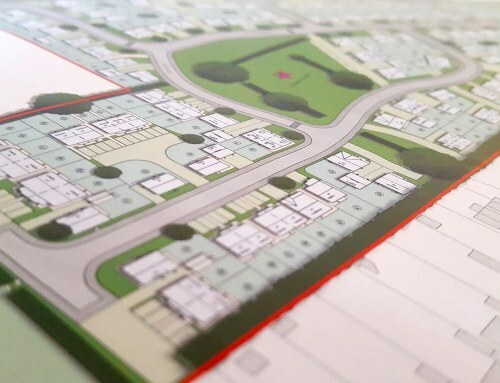 It is hoped that formal planning applications will be submitted later this year to Swindon Borough Council. Fraser Digby further commented “I have worked very closely with the local football clubs in the area and I know they are all very excited about this new development as it will help all football clubs in the locality, not just Swindon Town, and I am really looking forward to helping deliver the project”.